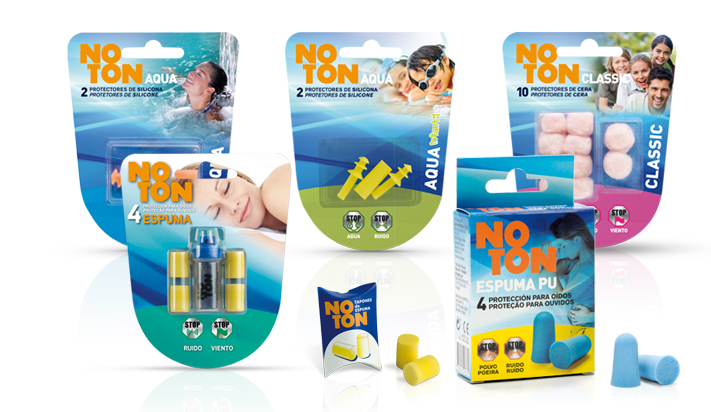 Noton is one of the main brands of ear plugs in Spain. Noton’s mission is to offer the right product for every person and occasion and has a wide range of high quality products specifically designed to avoid damage and discomfort to the auditory system. 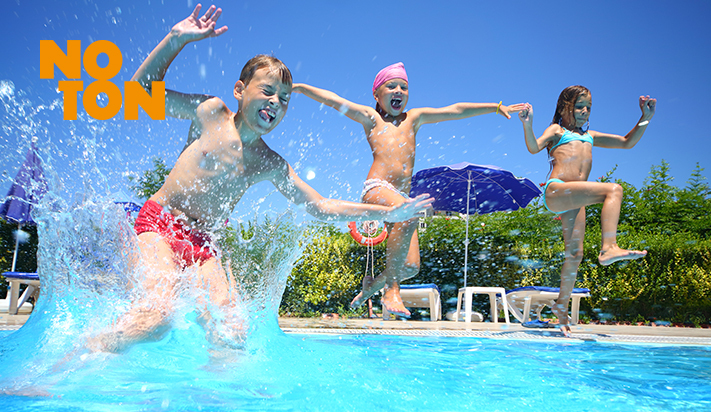 Noton ear plugs can protect your ears from sound, water, wind and dust.